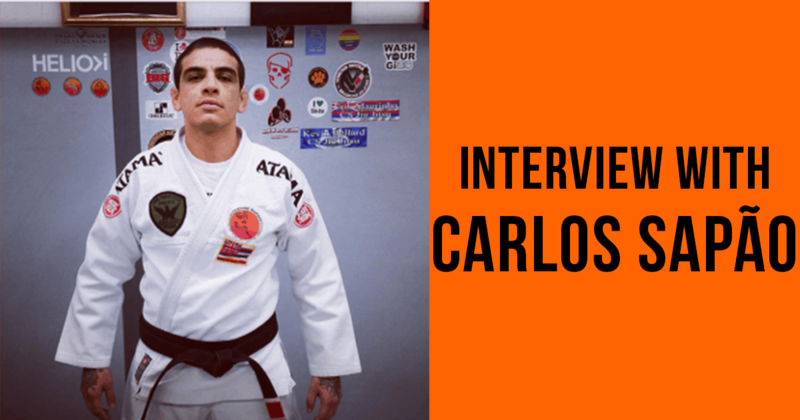 Interview With Jacopo Madaro – Jiu Jitsu is all my life. Hello Jacopo, can you please introduce yourself. Hi, I’m Jacopo and I’ll be 28 years old in December. I was born in 1990. How did you find out about BJJ and when did you start to train. I have trained Jiu Jitsu since 2010. I started training BJJ in 2010. First, I trained some other martial arts, like Pankration or grappling because I live in Lecce. It is a small town and in 2009-2010 there wasn’t Jiu Jitsu. Now, after 8 years, I have a really good academy in my city. Tell us more about your Academy in Lecce? How many people are training and for how long you have it? I have a course not an academy but in two years I will have one. I want to open my own Academy. I have a class of 15 people who are training with me twice a day. We have the course since 2011 and I have taught since 2013. Traveling and training Jiu Jitsu in different academies is trending right now. What is your opinion on this? Do you have visits in your gym? Traveling and training Jiu Jitsu in different academies is trending right now and I sometimes do it on my road to black belt but I am on my road until the brown belt for now. I have a lot of visits in my gym, especially in the summer because my place Lecce is a beautiful touristic city. So, there are a lot of people that come to visit Lecce and Salento and all the places here. But, also for the last two or three years, there were a lot of people who have put the GI for the first time and then come to Lecce. They write to me: ‘Please, can we work, can we train together’. Travelling and training Jiu Jitsu in other Academies is very important to me. First, because when I started I didn’t have a sparring partner in my gym so I had to travel to train Jiu Jitsu. Secondly, because you can’t roll with the same people everyday and forever. After some time, the people around you know more than you know yourself. They know your moves, thoughts, and your game plan. BJJ in Italy is growing up so fast. When I started in 2010, on my first competition in 2010 there were 45 people in South Italy. In the last Italian Open, there were 2000 competitors in two days. There is a really good and quality growth. Not only growth in general, but high quality one. 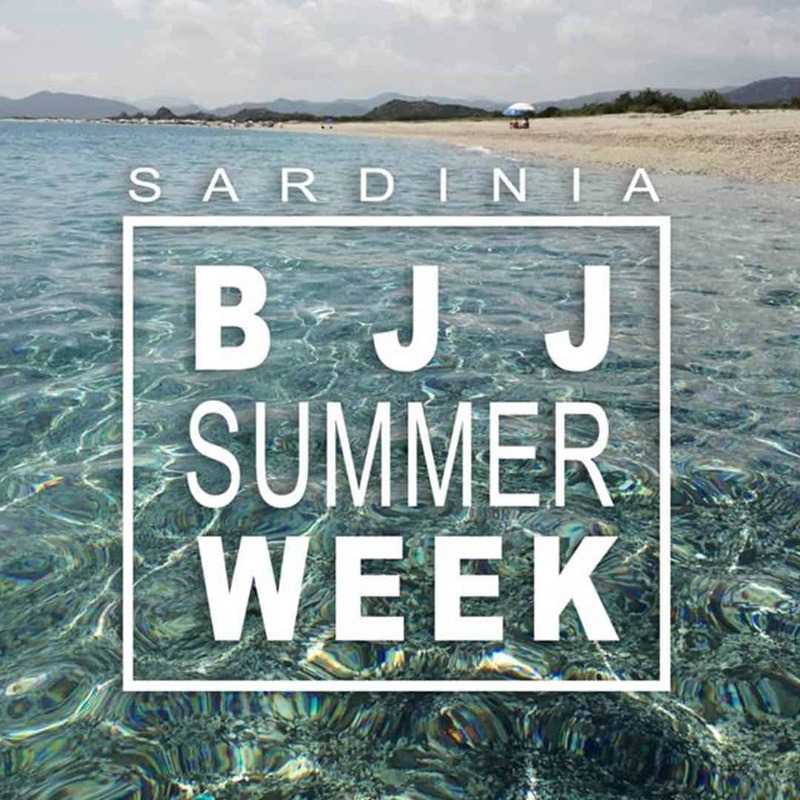 Jiu Jitsu in Italy is getting better and better every day. BJJ is not so popular in Italy because it’s a republic founded on football but I can see a growth. A lot of people speak and ask about Jiu Jitsu. Two or three years ago, I had one to three new people entering in the year. I started the courses in September and I had four or five new students in my gym. This case shows me that BJJ is growing very fast. You are also a referee. 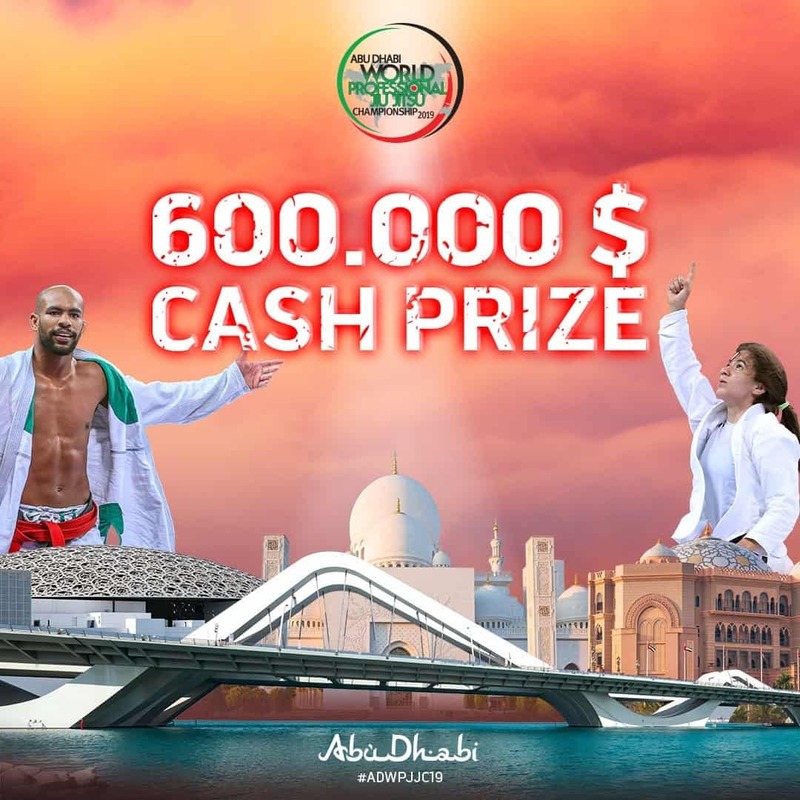 What do you think about competitions in Jiu Jitsu? Do you have any advice for the people who go and compete? I am also a referee. 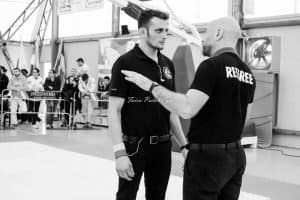 I am a referee of the Unione Italiana Jiu Jitsu. Competitions in Jiu Jitsu are not everything, but are very important. I really love to compete. I compete almost once a week and since I have the blue belt, I have 12/13 competitions a year. In my opinion, if you want to grow your Jiu Jitsu you have to compete, travel a lot, and visit other Academies. My advice for people who compete is that competitions are the best adrenaline scenarios you can imagine, you meet a lot of new people, and you learn a lot of new stuff. All the people I met through these years that train Jiu Jitsu are really good persons. The person who influenced my game the most is for sure my professor Federico Tisi. 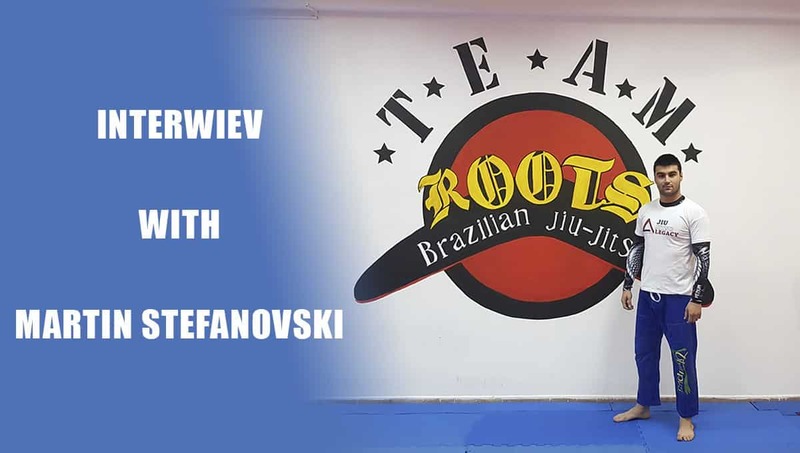 Since I was a purple belt I stayed with the Brazilian Mestre, but I decided to change because I knew Federico and I knew that he’s a pioneer of Jiu Jitsu in Italy. I attended one of his seminars and he’s the best that we have in Italy. Also, for the competition part, there are two people. Luca Caracho, a black belt from my team, of Tribe Jiu Jitsu, Italy. He stays in Italy and he’s the competition teacher. The other is Luca Anacoreta, he’s also in my team. But when I was a white belt he was purple belt and won Milano Challenge in the absolute division. I watched him and he had a nice fight and long legs. He really loves triangle like me and does a lot of crazy stuff, like inverted triangle. You are one of the people who live the BJJ lifestyle all day and every day. What are your routines and do you have any special diet? How you are able to be a Referee, Competitor and Instructor in the same time? I train Jiu Jitsu twice a day. If the first session is for drills and technique, the second one is for rolling. Or if in the first I do only drill, in the second I do sparring and techniques. I have a special diet and a nutritionist, Roberto Scrinha, who follows me 24 hours a day when I have to compete because I’m a bit crazy and I choose the lightweight category. I don’t want to compete in the other, 82, but I want to compete in the 76. So, since I started working with Roberto, I have never failed the weight. In general, I never fail with weight even when Roberto didn’t work with me. But, since Roberto is with me, I put on weight one week before and I stay very tough and it doesn’t suit me very well. Being a referee, competitor, and instructor at the same time is all because I do Jiu Jitsu in my life. It isn’t like the football players who earn 10 million a year. So, I have to teach to pay my competitions and I have to be a referee to pay my bills. I really like being a referee and it helped me a lot grow in Jiu Jitsu and competitions. It’s not easy, because when being a referee I can’t do the corner to my students but I really like to compete and to ref. Do you have a favorite submission? What is it? I have a favorite submission. It’s the triangle until the purple belt and now the inverted triangle. 10 years from now, where do you see yourself? I hope to have my own academy and more than 2000 people to train with me. For sure, I will do the thing that I love the most in my life, that is Jiu Jitsu. Jiu Jitsu is all my life.